Welcome to our Brighton life drawing, painting and sculpture art club! Sussex County Arts Club is an arts club based in central Brighton which is open to both professional and amateur artists. We hold various drop in life drawing sessions with life models throughout the week - see our timetable for details. 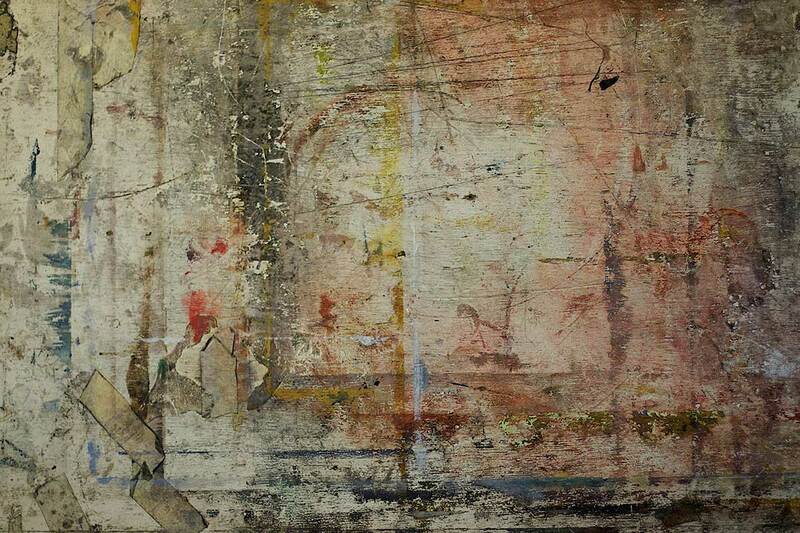 Our Brighton club holds an annual show during the Brighton Festival in which members may exhibit their work. Membership is not necessary to attend life drawing or other sessions however members pay £1 less per session. Becoming a member of Sussex County Arts Club allows you to attend any session throughout the year and also be included in special events such joint exhibitions and social functions. Membership also gives you 10% discount at Clarkes Stationers (which is almost next door to the club). Membership is £21 per annum. 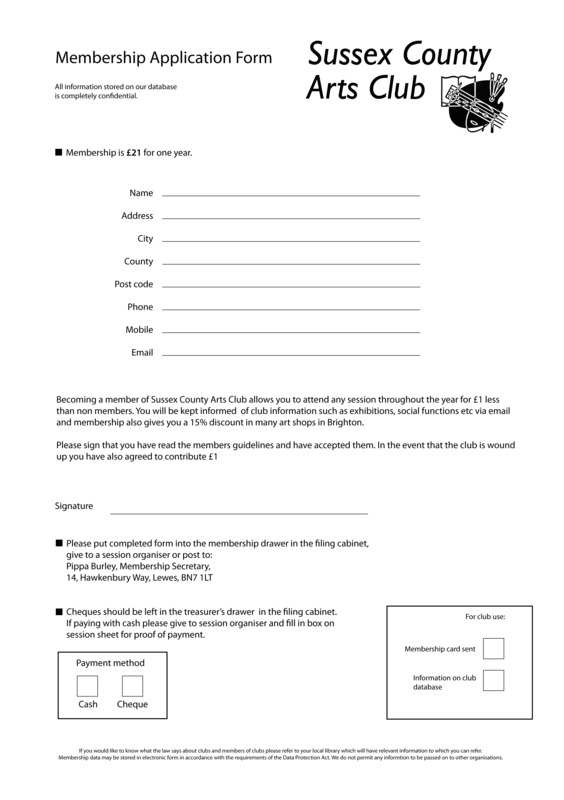 To become a member, click here to download the club membership form. The guidelines page contains more details of membership and for details regarding the club's safety guidelines, please see our health and safety page. For the answers to some frequently asked questions about our club, see our FAQ page. For more information about life drawing sessions in Brighton and the club see our FAQ page or contact:info@sussexcountyartsclub.co.uk. Alternatively contact Bill Donohoe 01273 702718 or Pippa Burley 01273 474865.